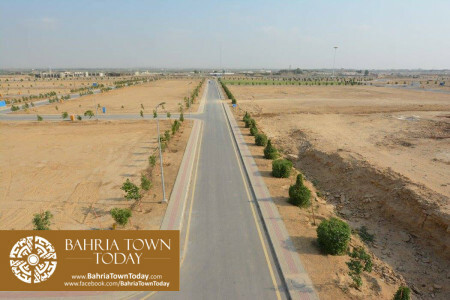 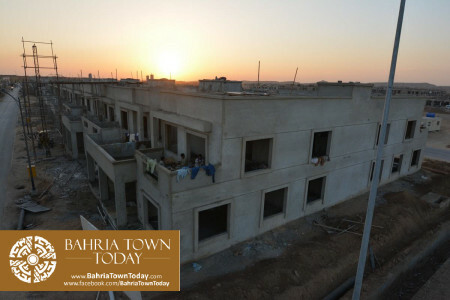 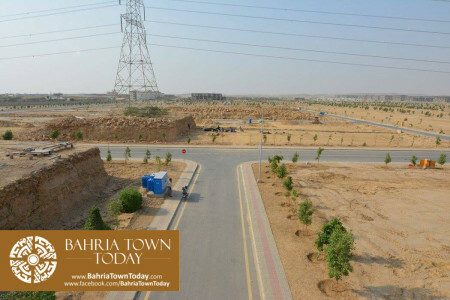 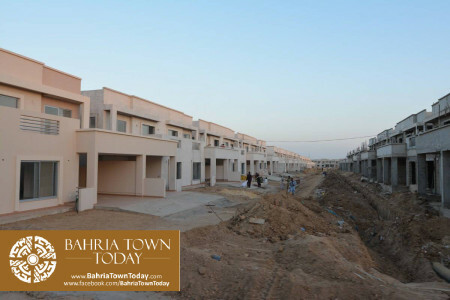 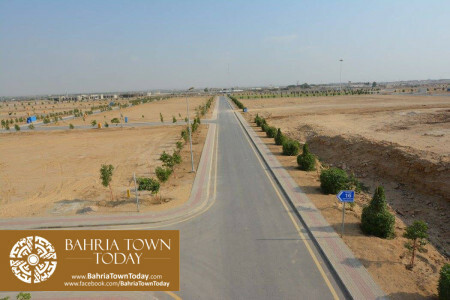 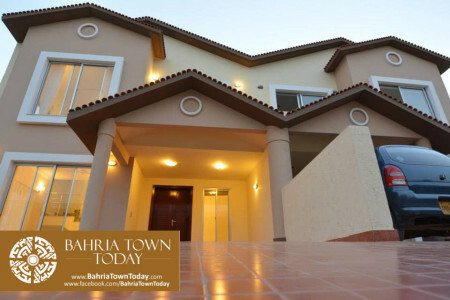 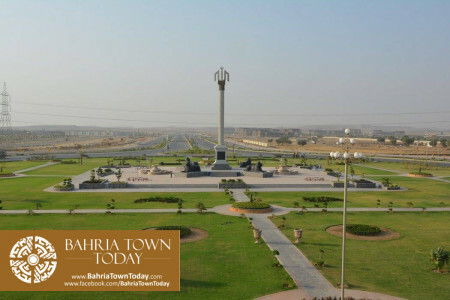 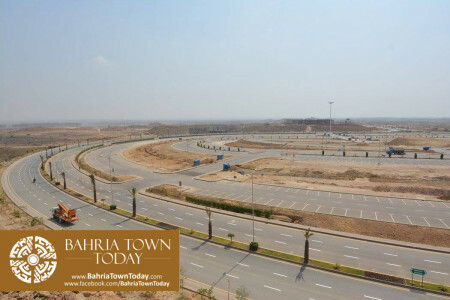 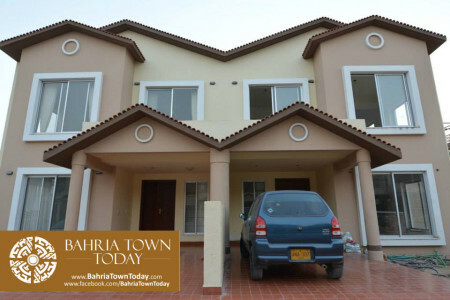 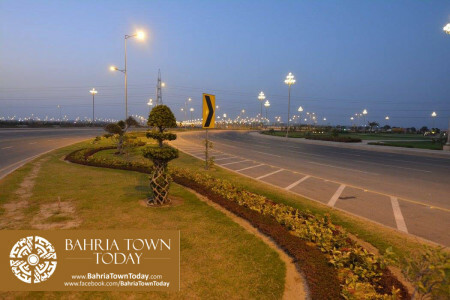 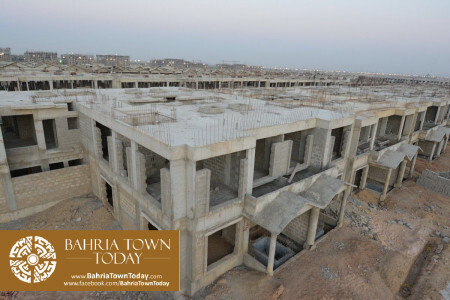 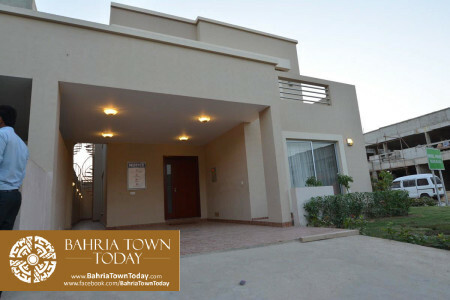 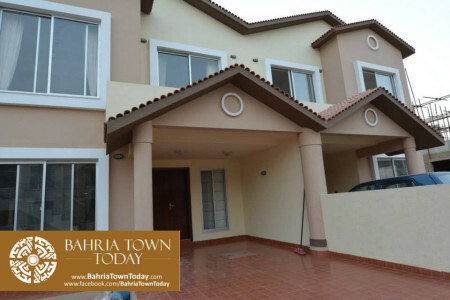 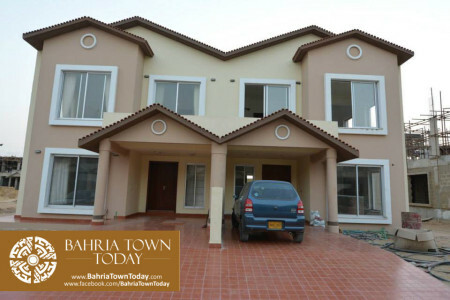 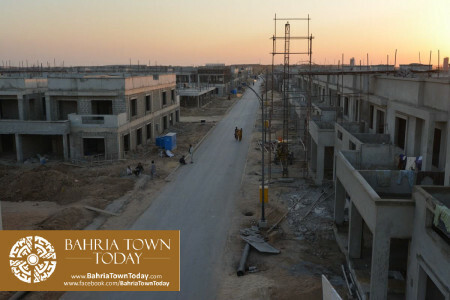 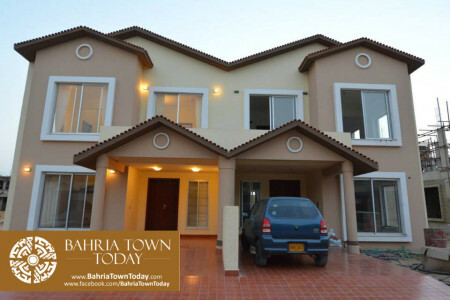 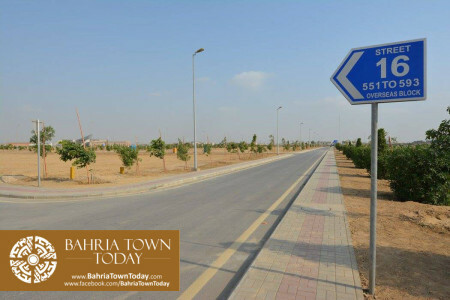 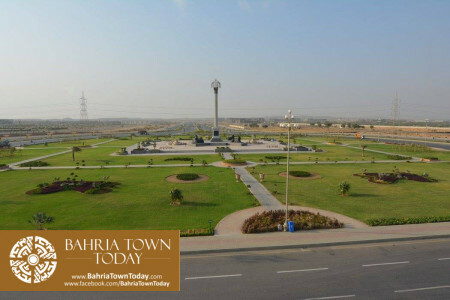 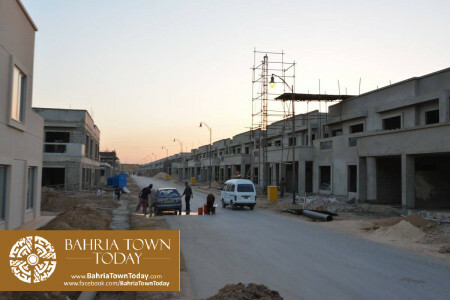 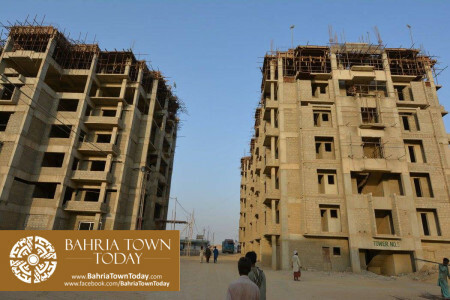 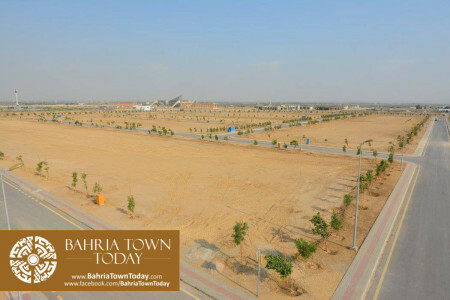 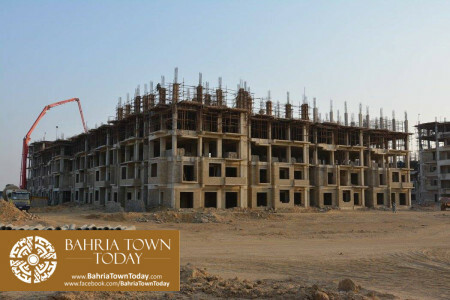 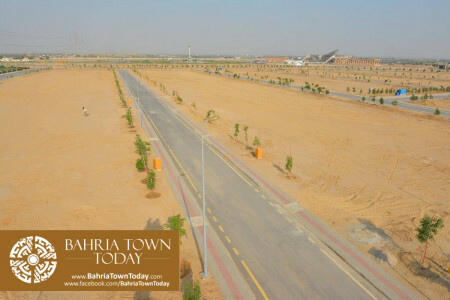 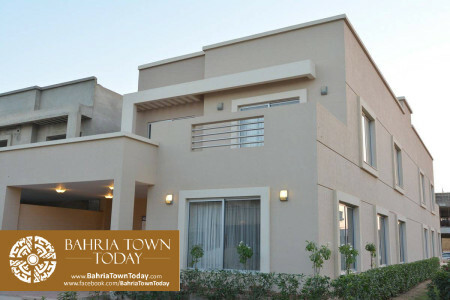 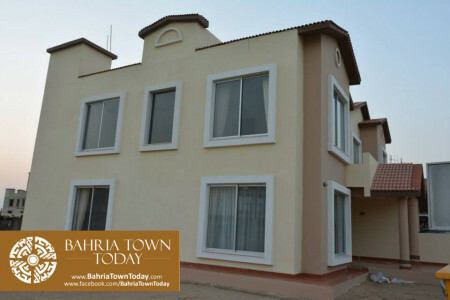 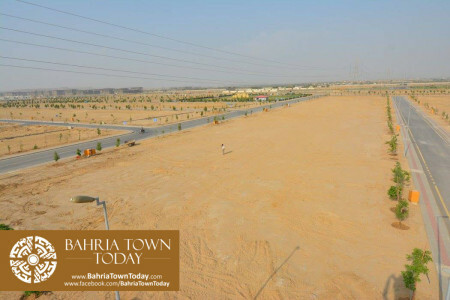 Hello Bahria Town lovers, I’m willing to sell my residential plot in Karachi overseas block ( 250 sq yard ) .. Demand is fair and straight forward. 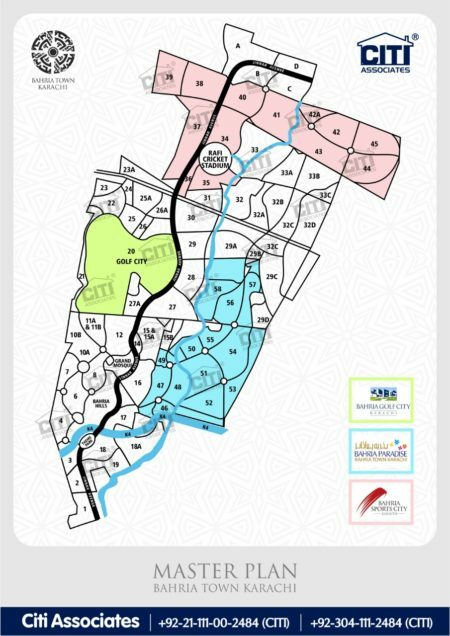 After Balloting, I have Received Plot No’s as follows. 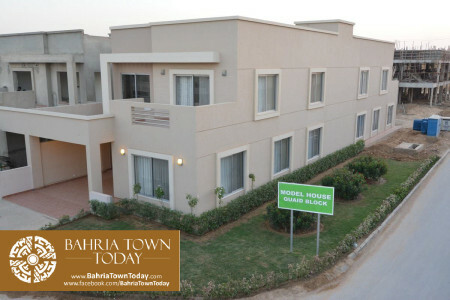 I would like to sell both above Plots. 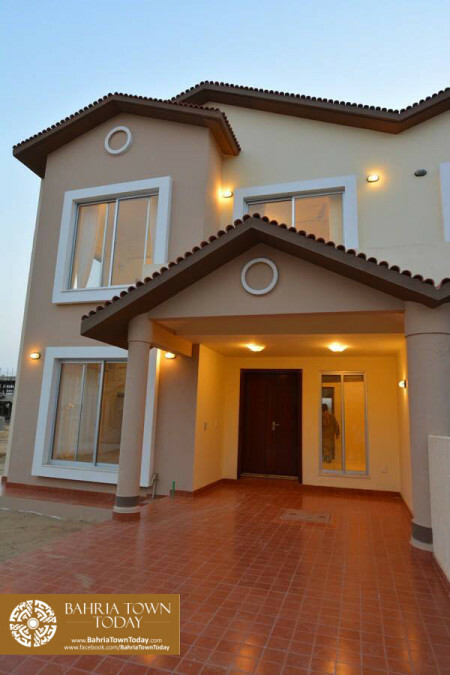 Kindly let me know the Price. 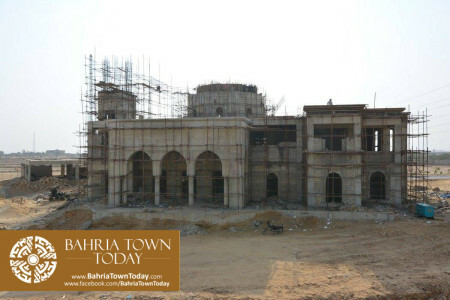 thana bula khan is near Hyderabad. 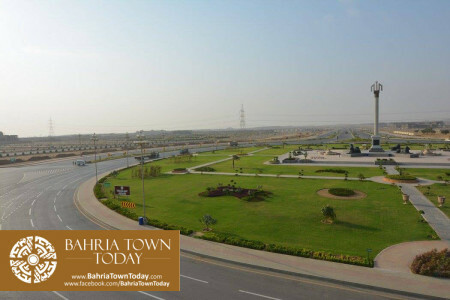 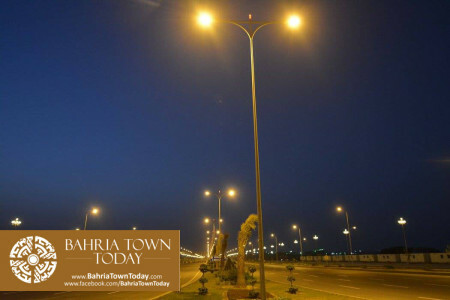 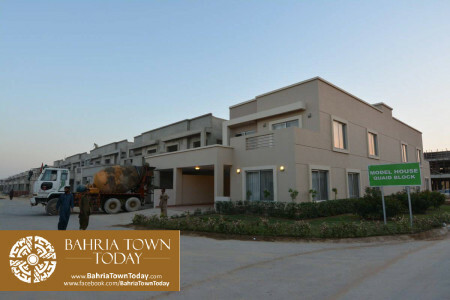 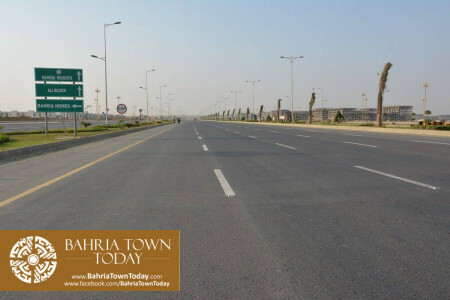 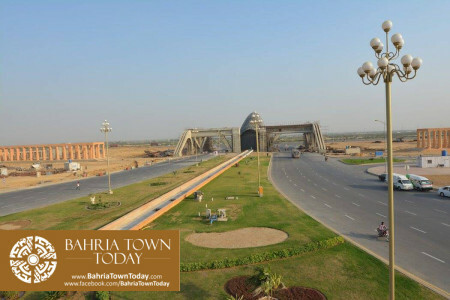 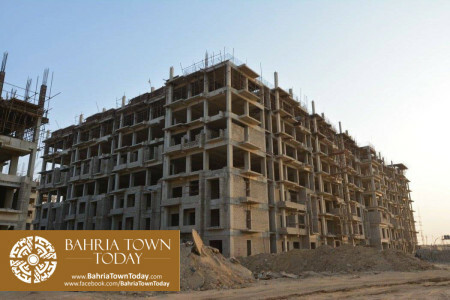 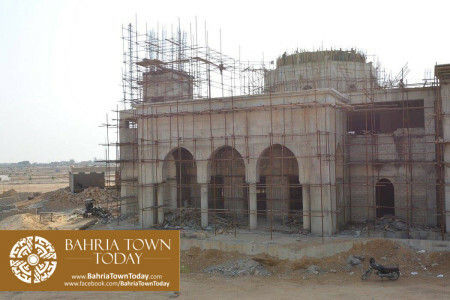 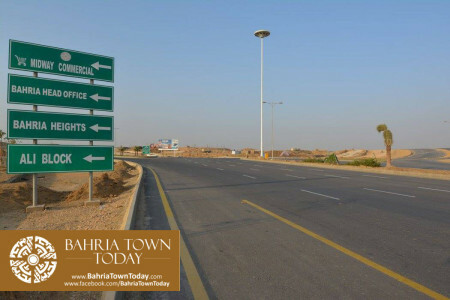 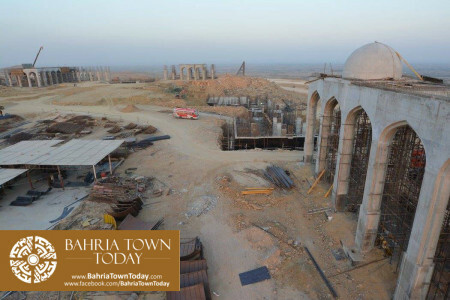 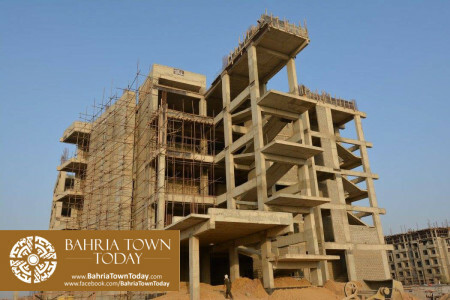 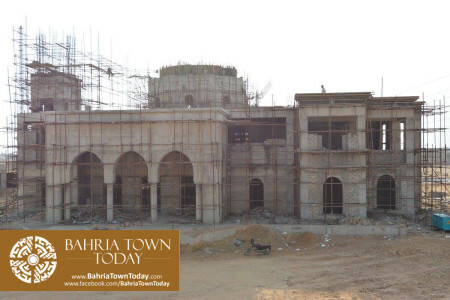 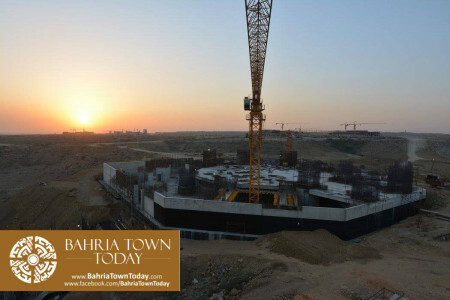 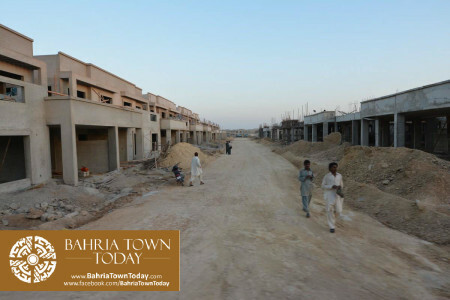 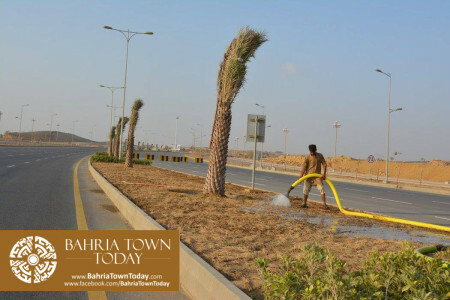 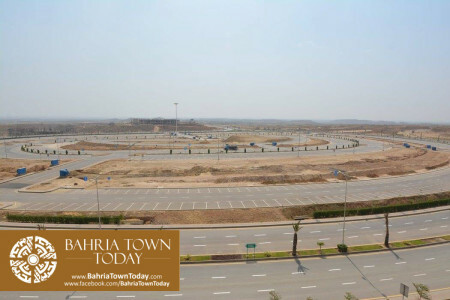 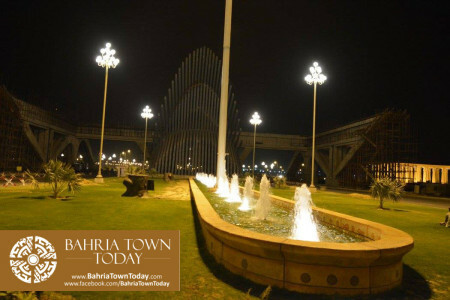 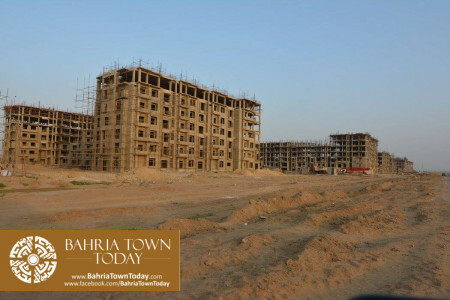 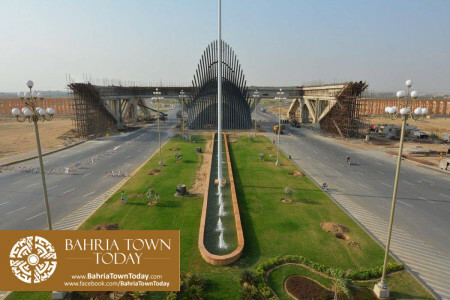 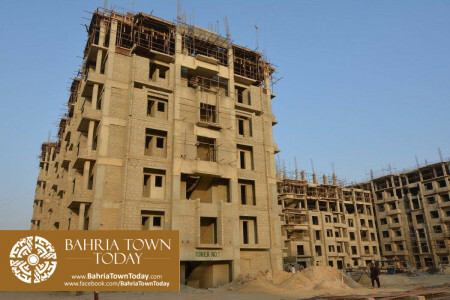 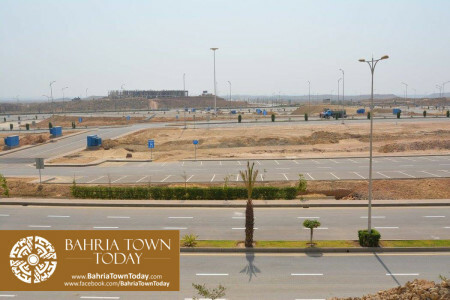 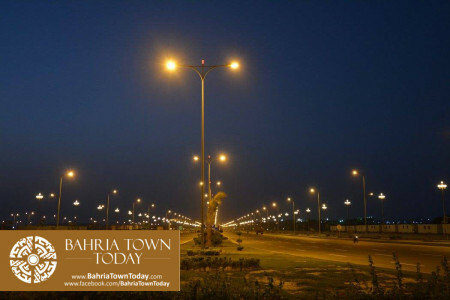 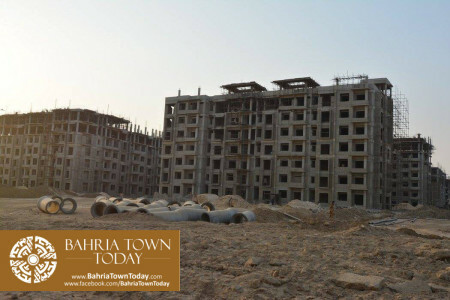 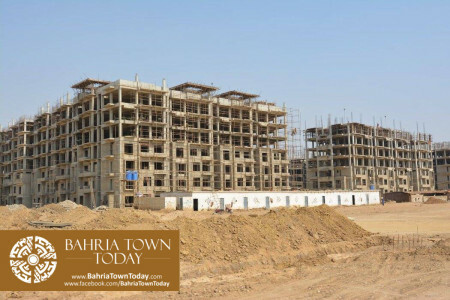 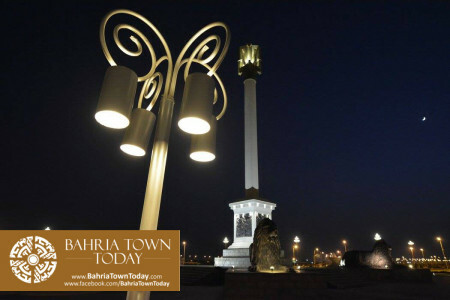 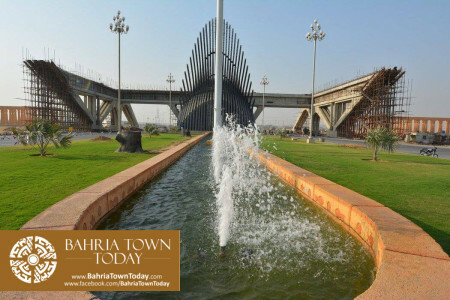 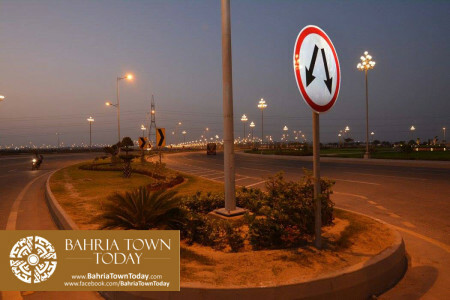 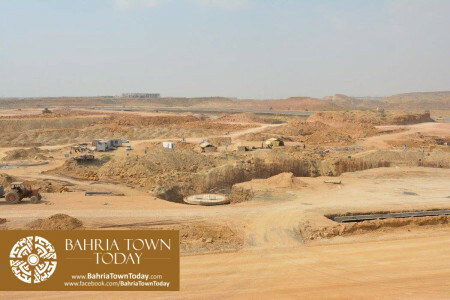 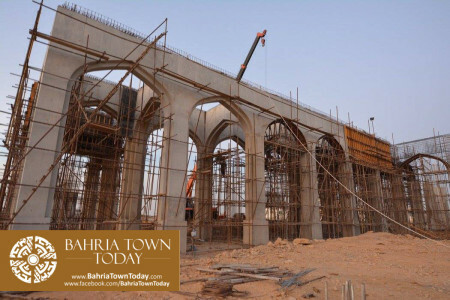 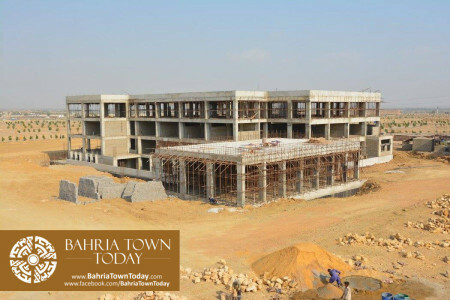 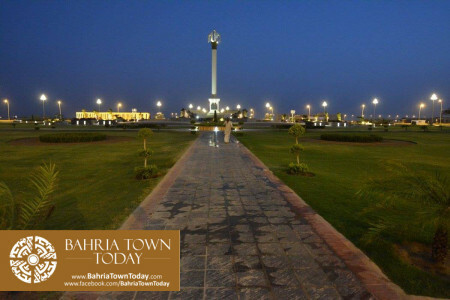 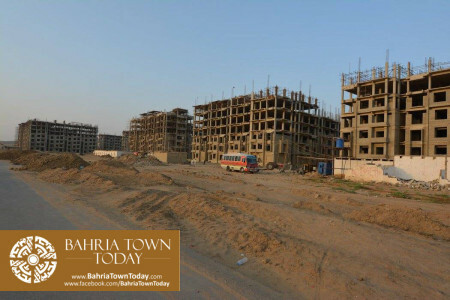 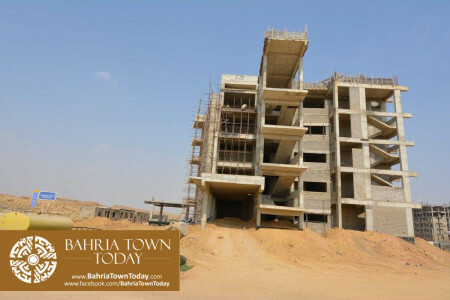 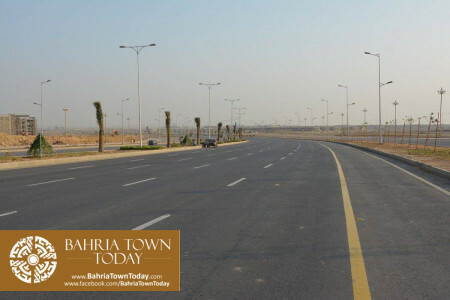 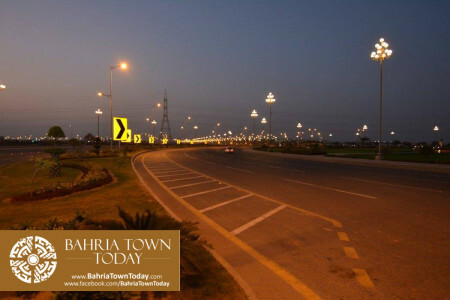 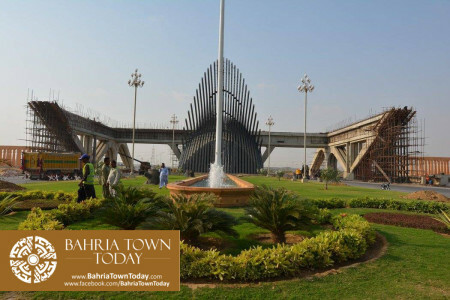 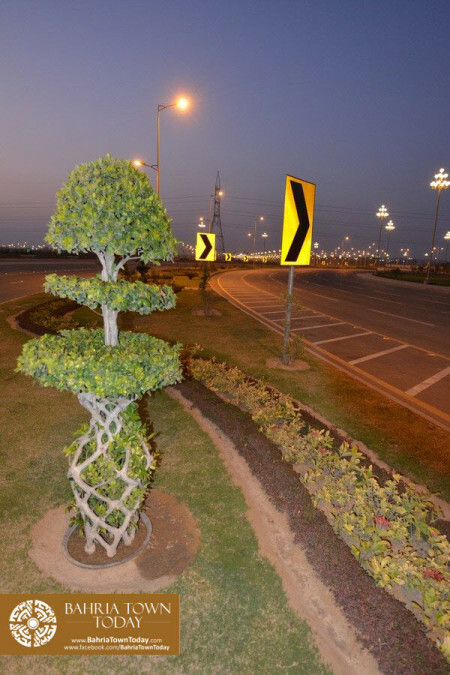 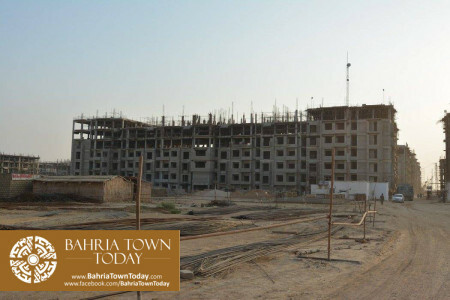 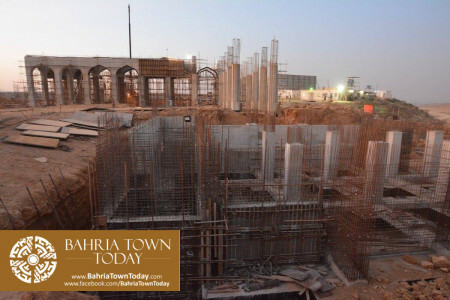 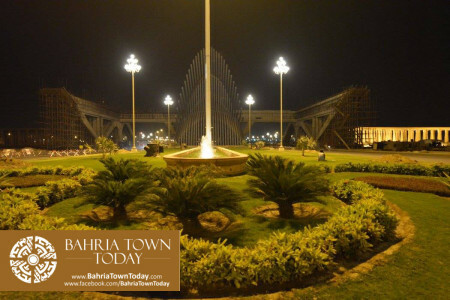 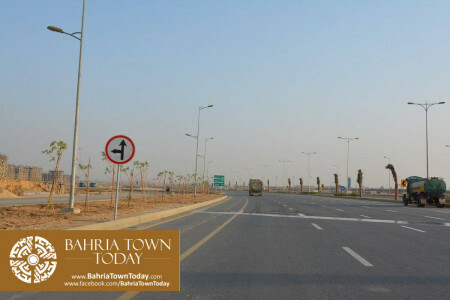 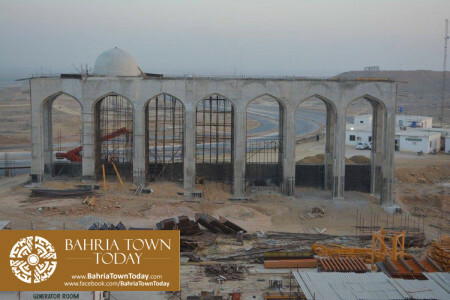 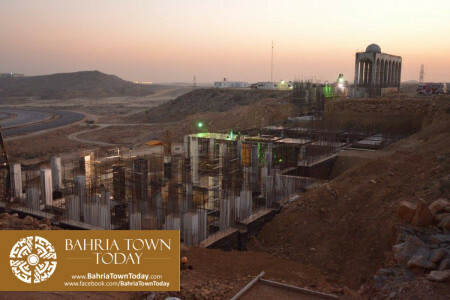 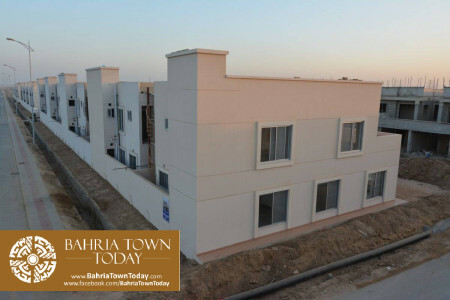 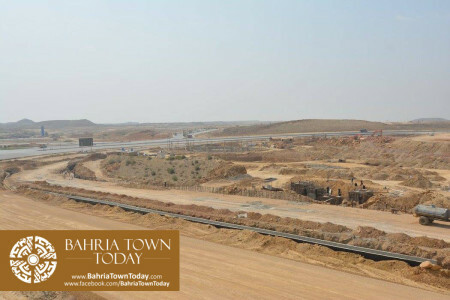 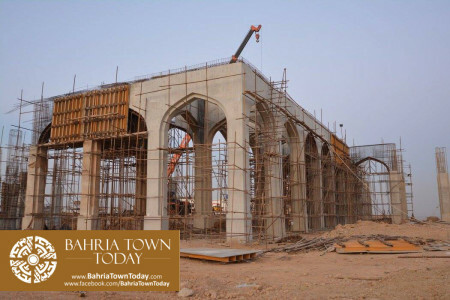 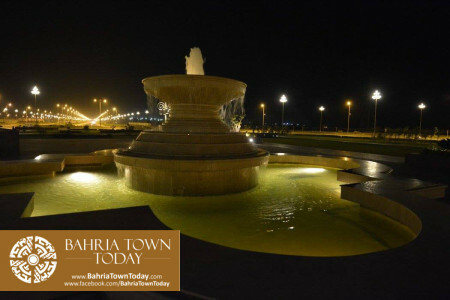 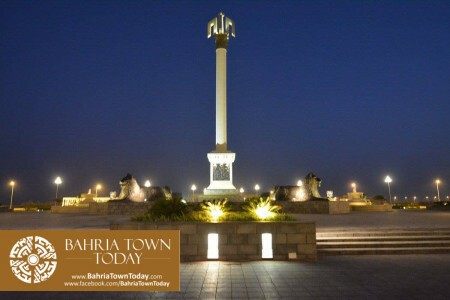 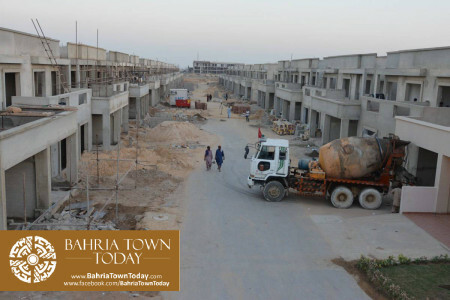 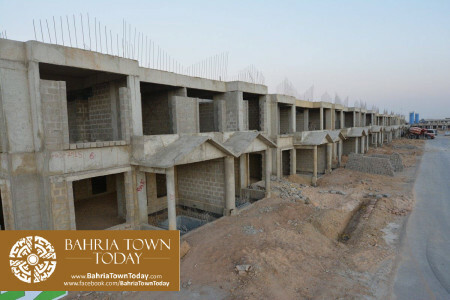 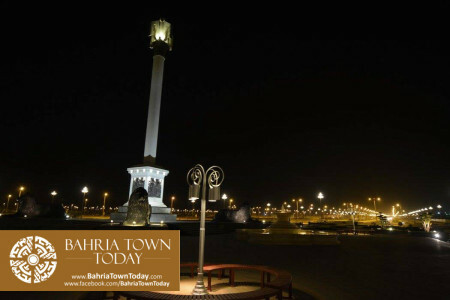 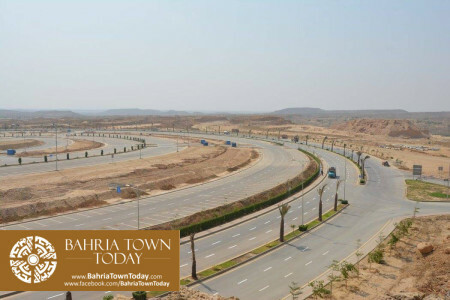 Should it not be near the current Bahria Town Karachi location? 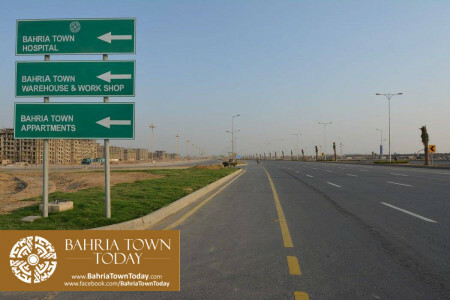 what is ur demand for 31 and 15a? 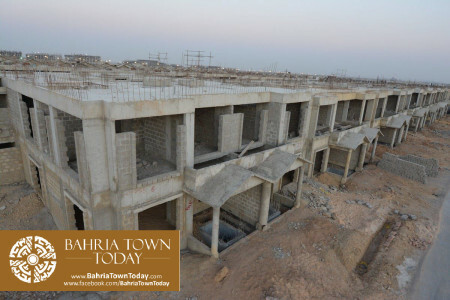 I have no idea of market, kindly let me know Ur offer. 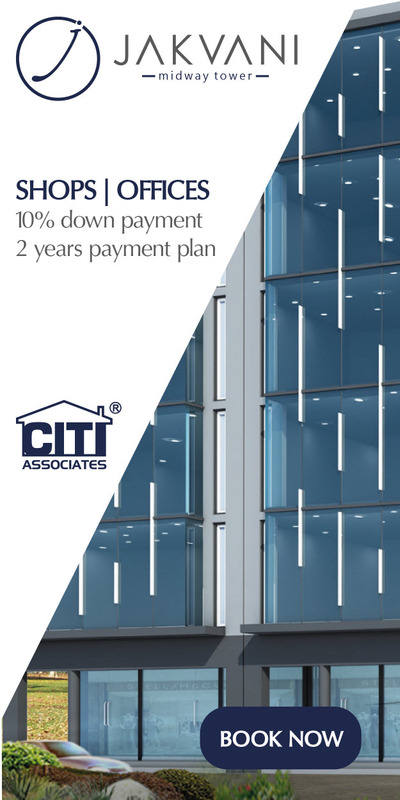 Full 6 Installments paid. 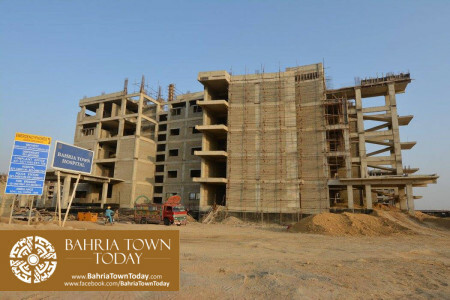 what is the update about the precinct#25 any good news and what is the progress in this block is it ready to build home plz reply.